Portugal: Your wines have gone global! I hate lists!! Maybe because my “Todo” list is perpetually longer than my “Completed” list, which is never good; but every year, as winter approaches, various magazines, websites and media outlets assault us with “Top X” lists. Wine Spectator has long held the “list of all lists” for the wine world: The Top 100 Wines, which annually leads to retail havoc around this time of the year. Wines that have been pushed for eons as “great deals” now fly off the rack because some expert located in some random part of the world puts their golden seal of approval on it. As a former retailer, it can be maddening! One random day, back when I had a shop in MN, a watched a customer buy a case of wine that previously was not selling that great. Inevitably, I would smile, happy to see it go, until another person would saunter in asking for the same wine. Being the smart shopkeeper, I would call around to seek out said bottle, only to come up empty handed because X wine had just made the list. Terrified that all the wines listed would be bought in seconds flat, I dashed around the store to squirrel away as many top 100 bottles as possible only to divvy them out later in fair increments. 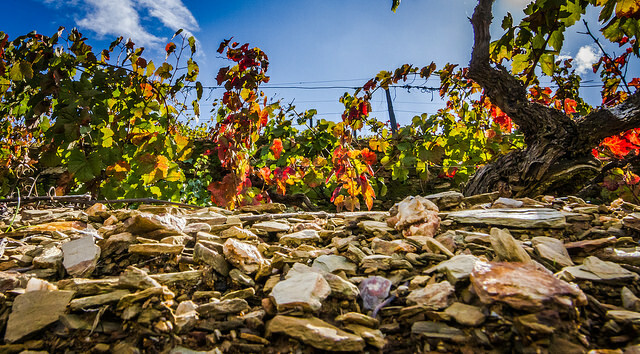 Logically, one might assume that if a handful of wines were listed from an obscure region, grape or style in Italy, or elsewhere, people would start paying attention to those regions, grapes or styles. Sadly, you’d be wrong. If a wine couldn’t be sourced from the list, they would look around indignant and walk out the door, despite the three unlisted wines sitting on the shelf from the same region that were fantastic! They simply didn’t care. They weren’t listed so they weren’t worth their time. Period. This week, Portugal won the lottery. 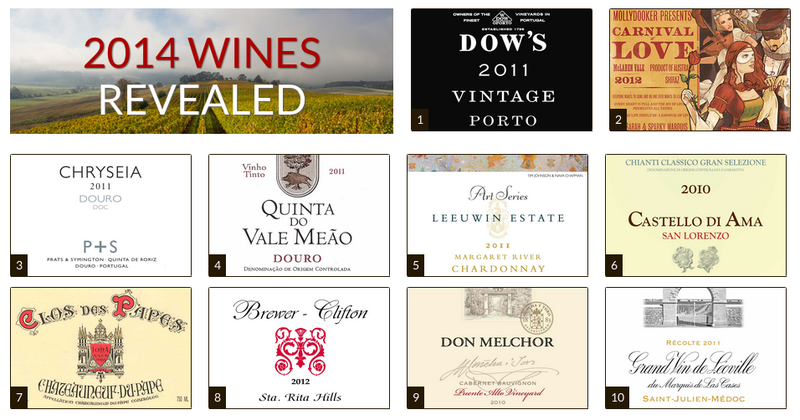 In the Wine Spectator’s “Top 100” list, a total of 6 were from Portugal. Of those, 3 were in the Top 10 and 1 was deemed the Wine of the Year. Setting aside the fact that I have no clue what “Wine of the Year” means (it’s good this year? what about next year? wasn’t it released last year anyways? ), this is a great thing for Portugal. For the first time in a long time, Portugal is rightly on top. Regardless of wine politics, Portugal is gaining notoriety for amazing wines that continually improve. This win has the potential to be a boost to the entire Portuguese wine industry, at least in the short term. Many years ago, a winery we worked with scored some big Parker points. Another lottery gold! They were over the moon and sold their stock overnight. Money was flying in as fast as the wine was going out. They were on a trajectory to greatness, that is until the following year when the annual issue dedicated to their region failed to publish their name. Not a single mention. Why? The wines never made it in time for the tasting. The wines were similar, if not the same in quality, but due to this misstep, the winery was stuck with containers of wine and less than enthusiastic buyers. Boom to bust. Fortunately, they were able to turn this around, but it took brand building to reverse the tide and get them on more stable footing. I say this not because I think the top 100 list will be a one off event, but even if Portuguese wines don’t make the top 100 next year, Portugal will continue making some of the best wines in the world today. And while I’ve had the Dow’s 2011 on several occasions, and love the wine, most of the 2011’s port wines are stunning. I think the headline message should read “2011 Vintage Port is Incredible“; followed by, “Congratulations to all Symington family members, and to the port wine trade, for making one of the greatest beverages this planet has ever seen.” Port wine is a historic beverage that is undergoing a revival, this will help. For me, it’s the Portuguese table wines that are truly exciting. Hence, congratulations to Vale de Meão and Prats & Symington for the top ten showing. You weren’t the first to be there (last year there was a handful lower on the list), but it’s good to have 2 Portuguese table wines at the top of the list this year. We need the world to understand that by putting the Portuguese wine section at the bottom shelf of the Spanish wine section, they are doing everyone a disservice. Allow Portugal to shine! Finally, Portuguese readers, pay attention. Remember this is a wine award for the US market first. So let’s remind ourselves how this list is assembled: “The values listed are not just wine quality, but also include pricing and availability”. So my Portuguese brethren, if you are not distributed in the USA, or have poor distribution in the USA, you will not be on the list, no matter how amazing your wines are. If your QPR is not up to snuff, you are also going to be left out in the cold. Barca Velha, we love you, but this list is not for you. So with that said, at the end of the article I wanted to list a few wines that will never make the top 100 list but are by far some of the greatest wines in the world, Portuguese as well! 🙂 You might not find them in your neck of the woods, but they are worthy of seeking out. It’s true, I don’t like lists. But they do sell wine. So let’s take a moment to say: Congratulations Portugal. You have a place on the world US wine stage. Something that was long overdue. Now is the time to captilize on this success. Remember the US market is 50 states, so go explore all of them. And make Portugal the next big thing. You deserve it! To all Portuguese wines remember, a rising tide lifts all boats, or at least it has the potential too. Take advantage of this. Colares – The region is unknown, even within Portugal. Sandy soil butts up against the Atlantic ocean just outside of Portugal’s capital, Lisbon. The wines are made from Arinto, Galego Dourado, Jampal, Malvasia and Ramisco and last forever in a bottle. Right now, I’m drinking a 1969 that is as fresh and lively as it was forty plus years ago. Not to mention, at the local supermarket, I can buy a red 2006 (current release) for around 11 euros. Granted, it’s a funky and strange wine, but one that will keep you on your toes and make you happy. Why won’t Colares make the list? These wines are near impossible to find outside Portugal, but they are worth every penny they cost to buy. Read more about Colares wines here. 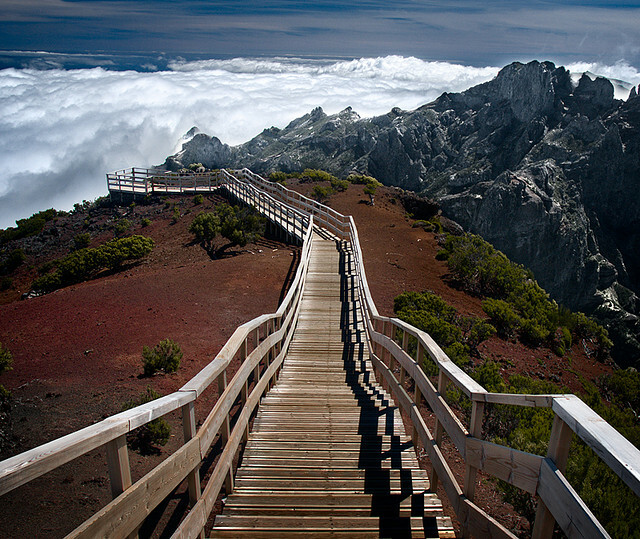 Madeira – Yeah, pretty standard. We all know the name, and often pour it into our winter stew to add the perfect zip of flavor. But despite being one of the most loved dessert wines by wine writers everywhere, it will never make the list due to its availability abroad. There is plenty of it to be had, but so little makes it to the USA; never-mind the fact that it was historically one of the first wines stocked in the White House. This is a wine with freshness and zing! If you don’t know Madeira, you are missing out on one of the greatest reasons to love wine. Why won’t it make the list? For now it’s just too hard to get in the USA. Something I hope that changes, soon. Aged Vinho Verde – Some people don’t like aged white wines. I do. Vinho Verde is always served young and fresh, especially in the USA, but that’s not the full breadth of its potential. Find yourself some of the more refined bottles and watch them age. These are beauties. Big acidity and full of fruit, these can age beautifully. Secondary flavours begin to emerge after 2-3 years, but they will continue on. I’ve enjoyed 15 years+ wines with incredible zest and life! These wines are not to miss! Why won’t you see this on the list? Because often these wines are overlooked as “great wines” in their youth, and the list is not about the future of wines as much as the potential, which for most wine critics is not a topic when it comes to Vinho Verde.